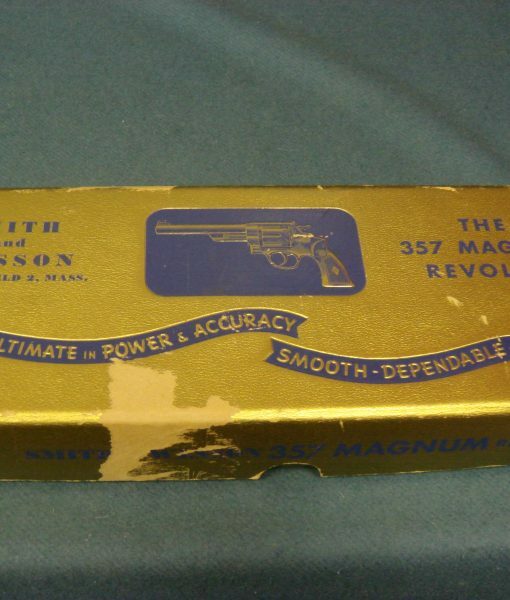 SOLD SMITH & WESSON PRE-MODEL 27 .357 MAGNUM REVOLVER WITH RARE 5 INCH BARREL….FBI CARRIED……LNIB! 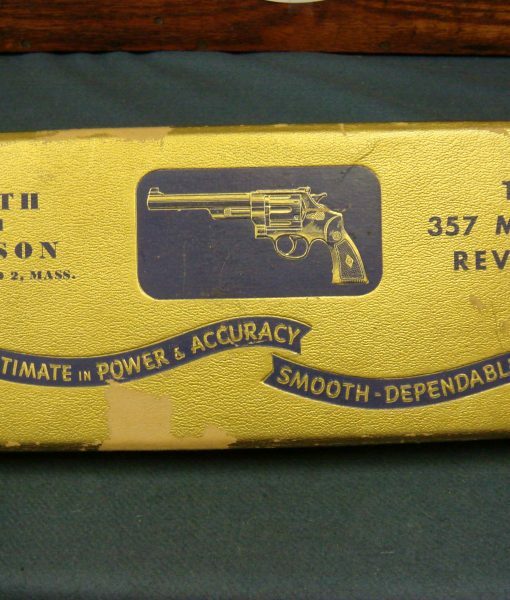 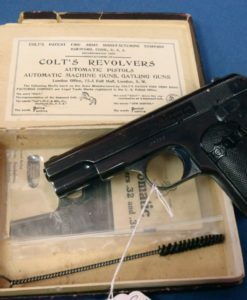 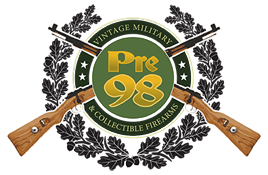 In 98%++ excellent condition still with the original matching box, and the $150 tool, we have a mid 1950’s production Smith & Wesson Pre-Model 27 .357 Magnum Revolver with the rare 5 inch barrel and the factory presentation grips. 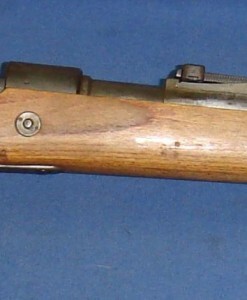 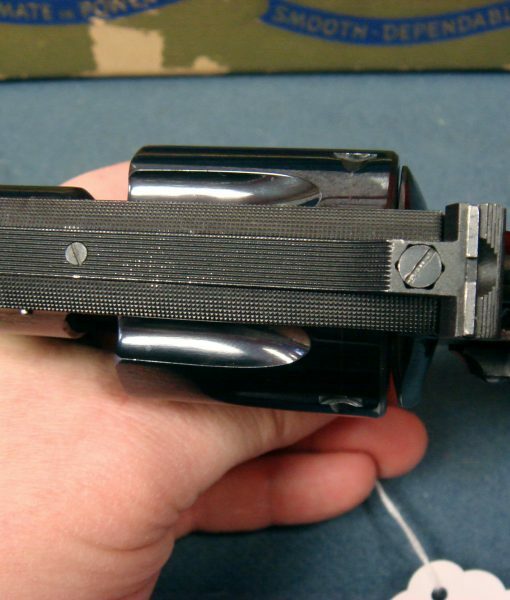 It also has the target hammer, trigger and red ramp sight. 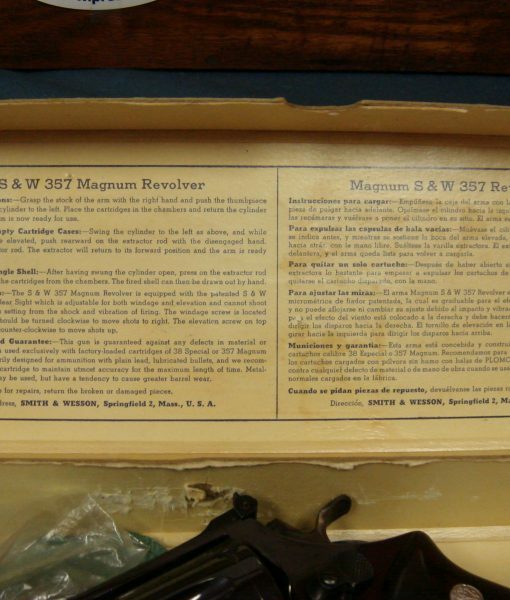 This was obtained from a very long retired former FBI agents estate, (the same one we got the pre- mod12 from). 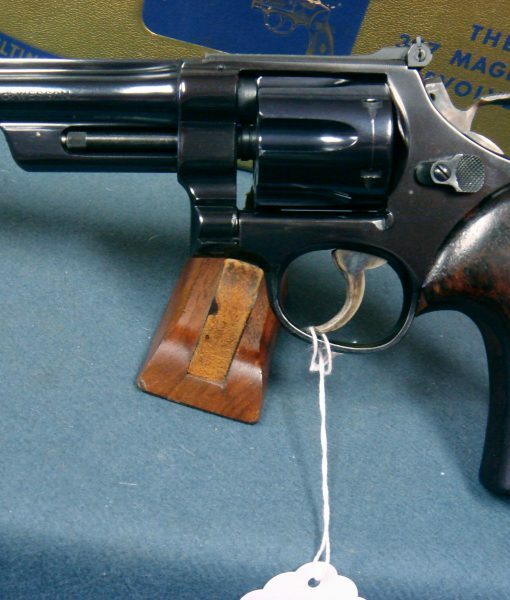 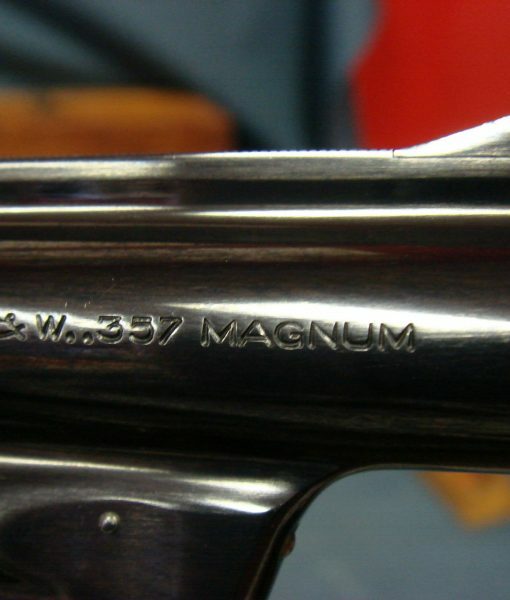 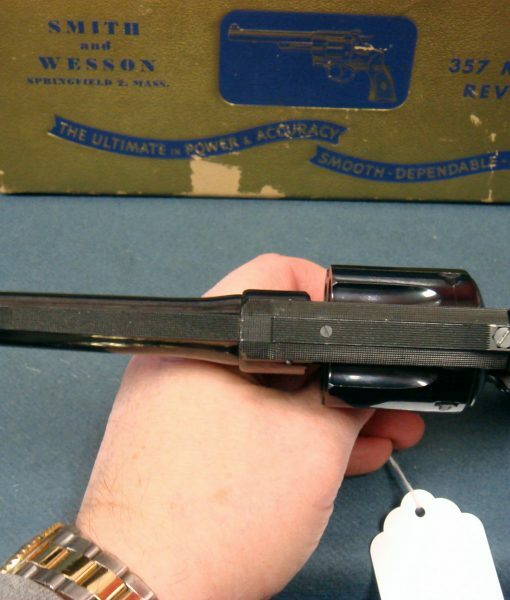 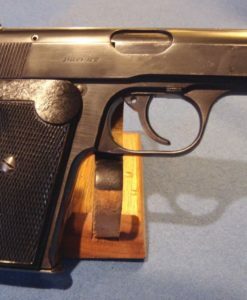 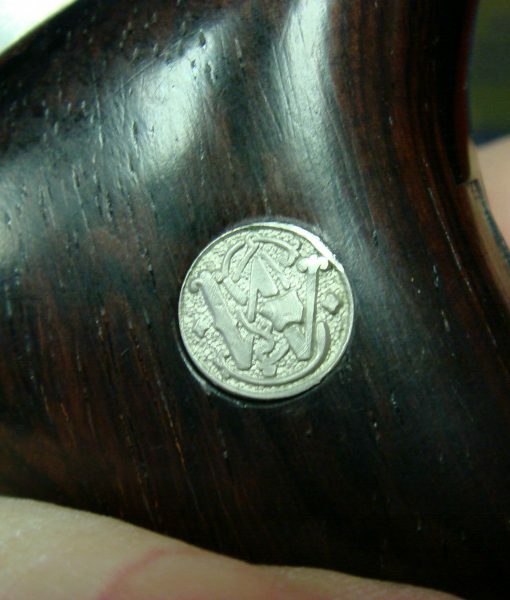 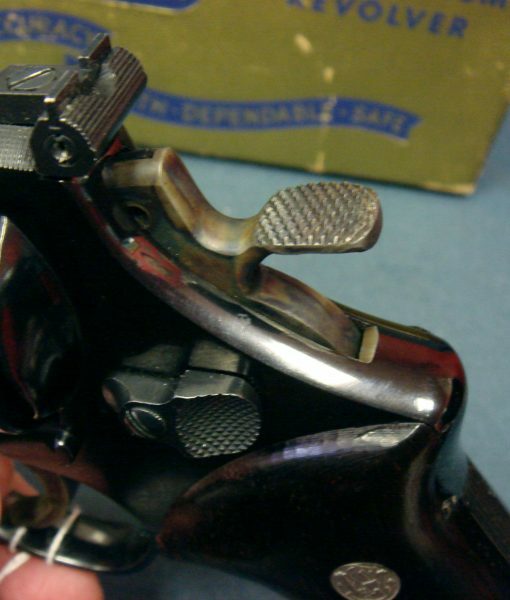 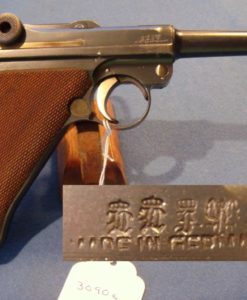 One of the finest pistols ever made by S&W, they are highly collected and regarded. 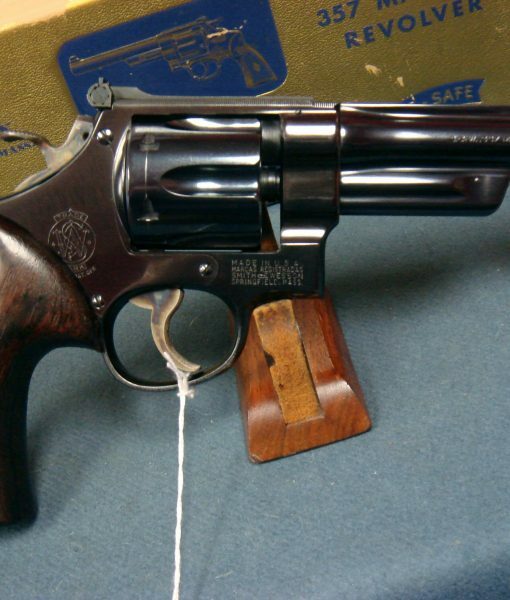 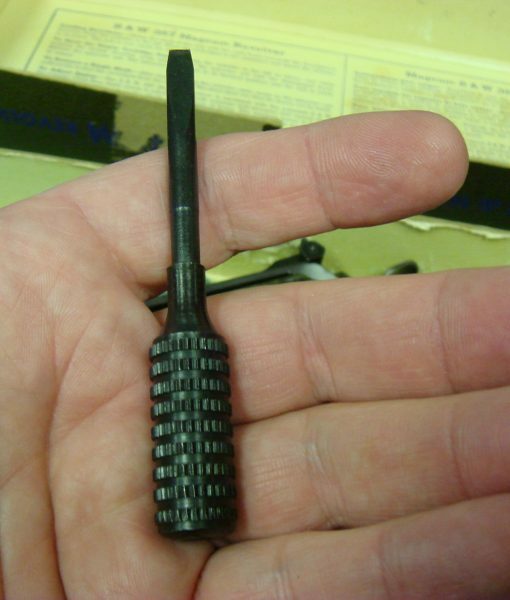 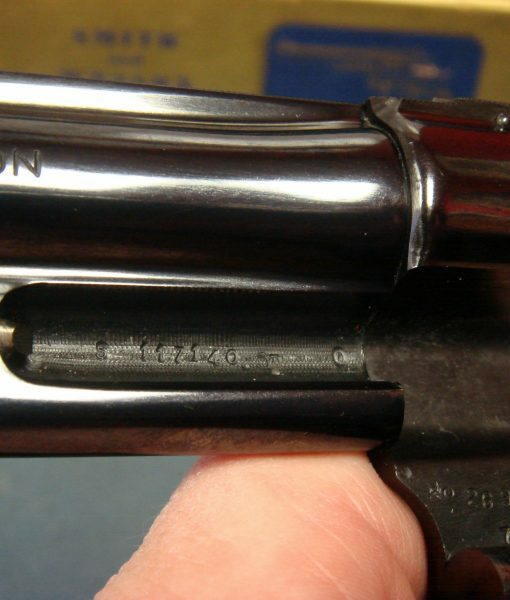 This has the very hard to find and desirable 5 inch barrel and would be the dream weapon of any Law Enforcement man of the period. 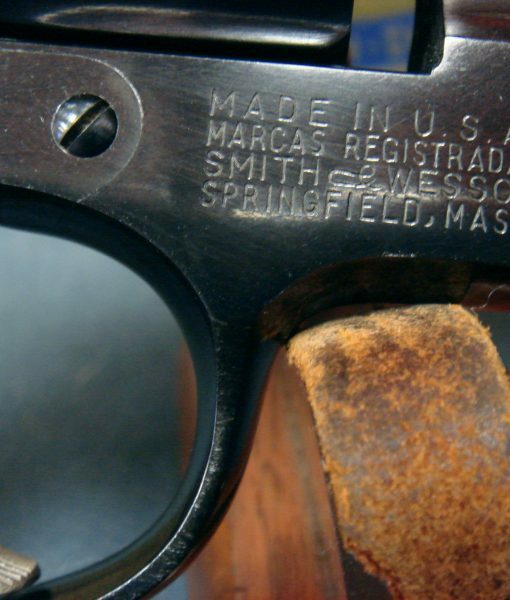 One of the truly classic Smiths in very tight top mechanical condition. 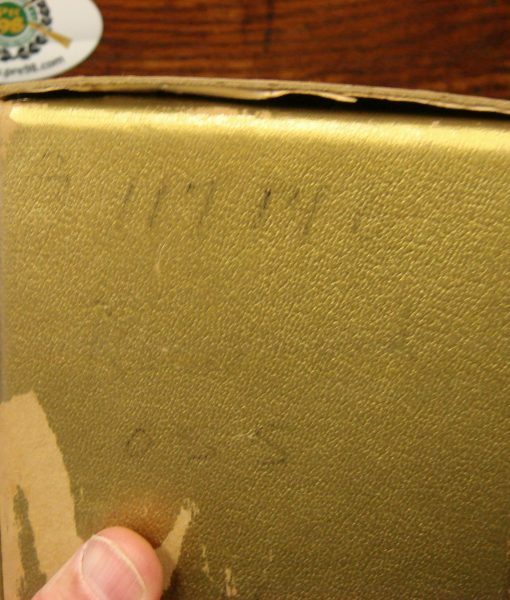 this is still with the original matching numbered gold box and it appears to have been used lightly and very well cared for. 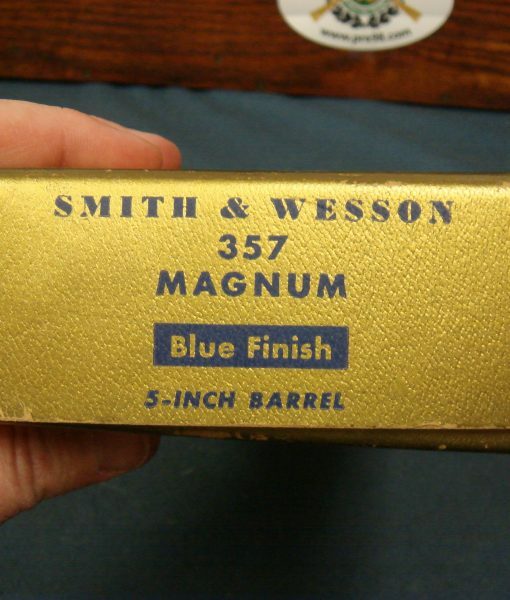 This is one of the most highly regard and sought after Smith Magnums.